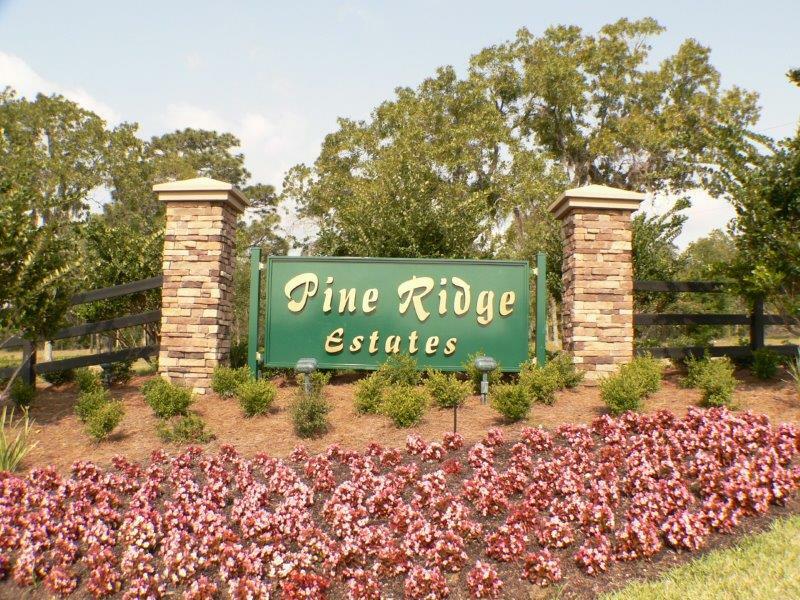 Pine Ridge Estates in Beverly Hills Florida is like no other community in Citrus County. Large lots of acreage ranging from 1 to 5 acres each and some parcels up to 10 or 20 acres are characterized by gently rolling hills and lush, long needle pine trees forests. This is horse country. 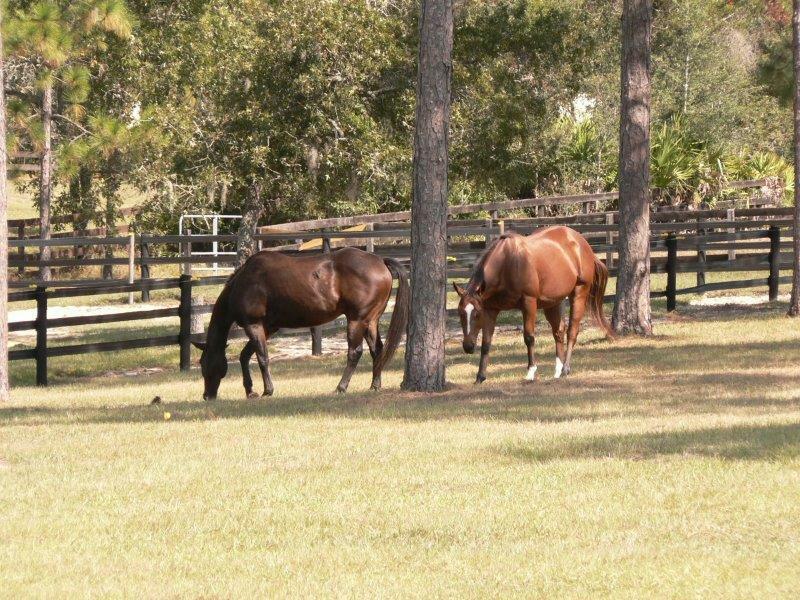 The development, one of the villages of Citrus Hills, consists of a 28 mile horseback riding trail which winds through the beautiful countryside. Many of the residents of Pine Ridge Estates also enjoy the natural surrounding by taking part in gardening. Both flowers & plants as well as vegetable gardens are perfect in this rural setting. The large lots allow plenty of room for agrarian hobbies. The abundance of Florida sunny days helps also. The homes are beautifully landscaped, many with private gated drives, but the people are friendly and welcoming. In fact, it is common to meet your neighbors while on horseback riding from home to home through this unique neighborhood. Just down the road from Pine Ridge is the town of Crystal River only minutes from the Gulf of Mexico and great fishing. Crystal River is famous for its native manatee population as well as the freshwater spring fed Crystal River itself. 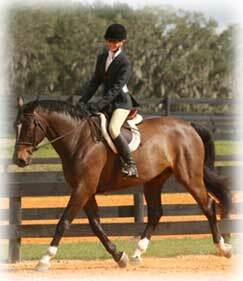 The Pine Ride Community Center and Equestrian Complex houses professional paddocks, corrals and training facilities. Residents of all ages can benefit from horseback riding lessons or enjoy watching others train and ride. Entertainment in Pine Ridge Estates is not just limited to equestrian events. 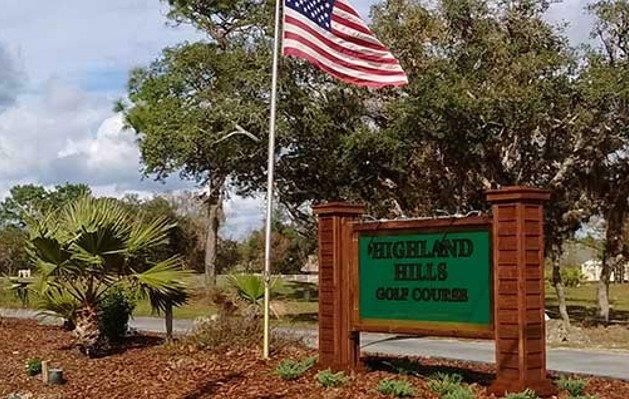 The Pine Ridge Golf and Country Club is a world class golfing facility. 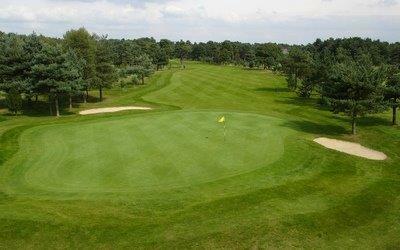 The 18 hole course winds through hilly countryside purposefully taking advantage of the natural lay of the land. Surrounded by verdant pine forests, the aroma of the forest is only seconded by the restaurant bar and grill at the Pine Ridge Country Club. The 19th hole offers splendid lunch and dinner fare as well as a cold refreshment after a relaxing day on the links. The opportunities for freshwater and saltwater fishing are abundant. You can bring your own boat and put in at King's Bay or rent a boat with or without a guide from the many dive shops and boat rental shops that dot the area. 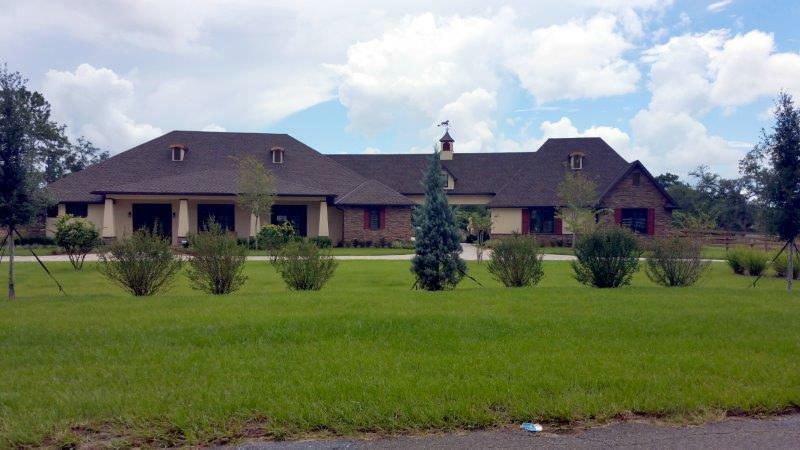 If you are considering buying a home in Pine Ridge Florida or would like to find out how you can enjoy this active lifestyle in Pine Ridge Estates, please do not hesitate to contact Darlene Gottus.